Opening on March 13, 2016 at the Crocker Art Museum, “Andy Warhol: Portraits” features Polaroid pictures, paintings, drawings, photo booth film strips, and personal memorabilia that inspired the eclectic artist. It was Warhol’s commissioned portraits that became synonymous with power and beauty, wealth and accomplishment. 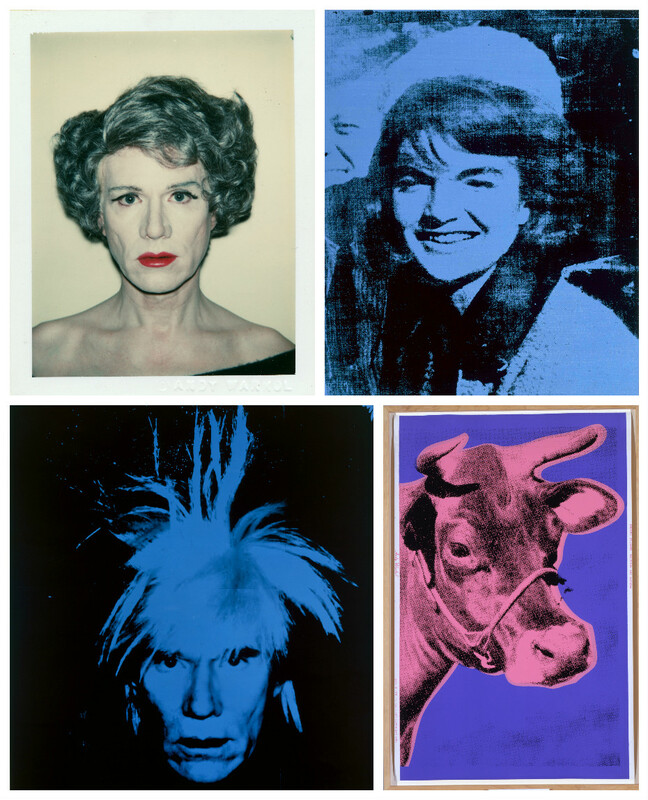 The basis for Warhol’s paintings was always his Polaroid photography. After a near-fatal attempt on his life in 1968, sitters — who, over the years, included former First Lady Jackie Kennedy, fashion icon Yves Saint Laurent, playwright Tennessee Williams, Pulitzer-Prize winner Truman Capote, and actors Judy Garland, Jane Fonda and Sylvester Stallone — posed privately for dozens of unique images taken by the artist. Only one from a session resulted in a final portrait, and commissioned works were sold in pairs. This practice was profitable, but also paradoxical. The dual image emphasized the vanity of the sitter while the doubled-up presentation effaced the notion of the sitter’s originality, or being one-of-a-kind. The exhibition, which runs through June 19, 2016, will be complemented by additional Museum programming, including the opportunity to create your own Warhol Screen Test using a 1960s film camera outfitted for the digital era. For more information, visit crockerartmuseum.org.